Tyre review data from 145 tyre reviews averaging 87% over 2,645,853 miles driven. Sorry, we don't currently have any questions and answers for the Michelin Pilot Sport PS2. Why not submit a question to our tyre experts using the form below! Have you driven on the Michelin Pilot Sport PS2 tyre? 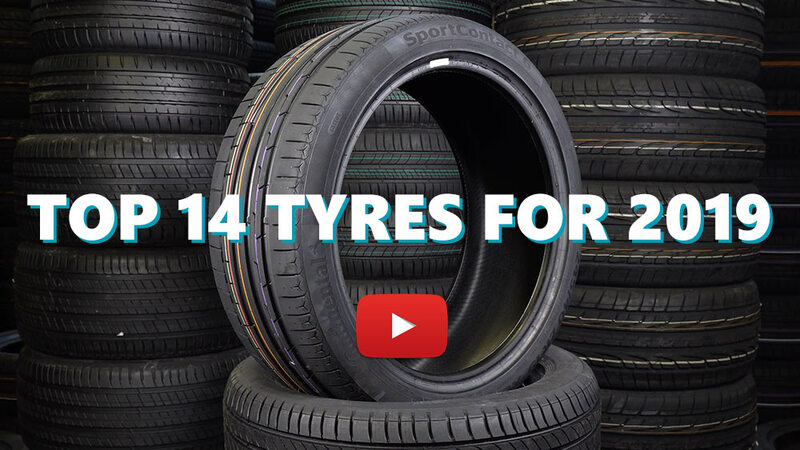 Please help millions of other drivers make an informed tyre choice and pick the correct tyres for their car by submitting your review of the Pilot Sport PS2. I have had two sets of these with differing rear size though. The first set came with the car and did not have much life left. They were noisy, especially the rear tyres. Handling was good. The new set feels more comfortable and handling is at least as good as with the first set. I can compare these to Michelin PSS and Potenza S02A. Comparing the Michelins the PS2 feel more linear and abrasive and PSS more rubbery. Herecy or not but my favorites are the S02A because they give more linear feel provide grip with lesser slip angle. They have the sharpest turn in and easiest (most predictable) transition to slide. Replaced Pirelli’s P zero Rossos , improvement in the dry. Very good tyre. Would recommend. Only dry driving in the Middle East. Excellent grip and feel . No information on wear rate yet.